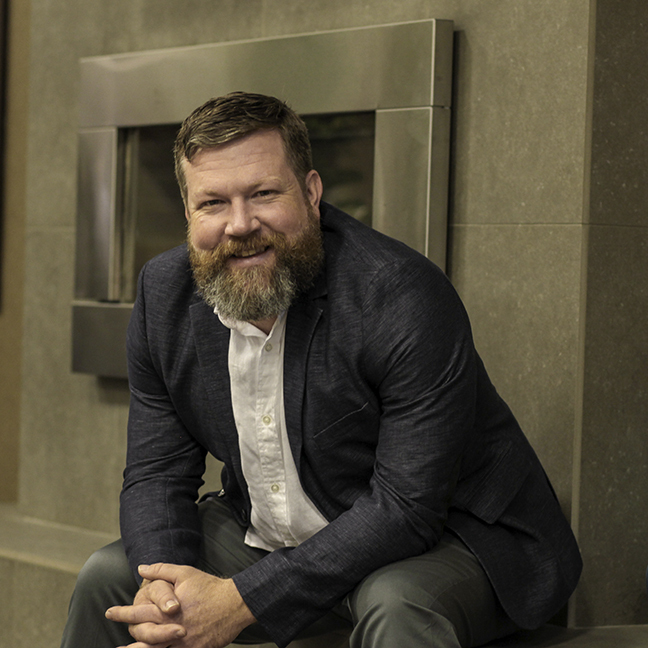 Although he was born and raised in the Pacific Northwest, Named Account Manager (NAM) Bryan Cosby now calls Northern California home. That’s because he currently works with clients from the company’s Redding, California office. In his free time, Bryan loves to cook as well as explore the great outdoors. More importantly, he spends as much time as possible with the most important relationships in his life: his wife and three children.